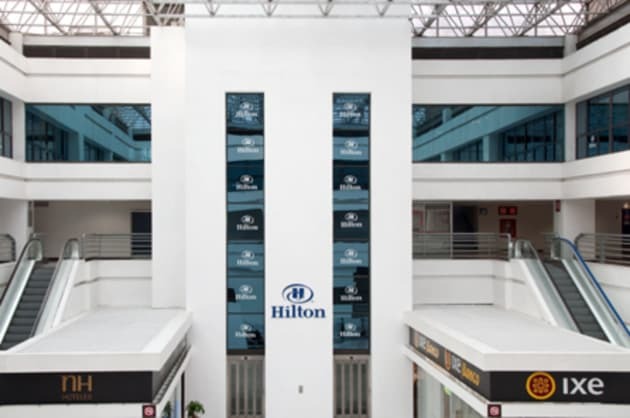 The Hilton Mexico City Airport hotel is ideally located within Terminal 1 of the Benito Juarez Airport (Mexico City International Airport), offering immediate and convenient access to the airlines counters. 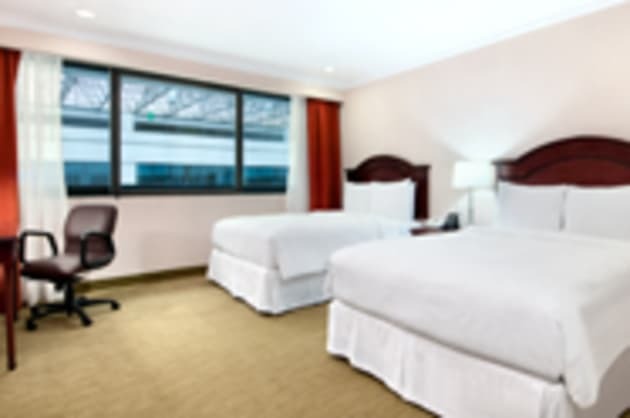 Providing the highest level of service in a convenient location, this Mexico City airport hotel is the ideal choice for a quick stopover or an extended stay. 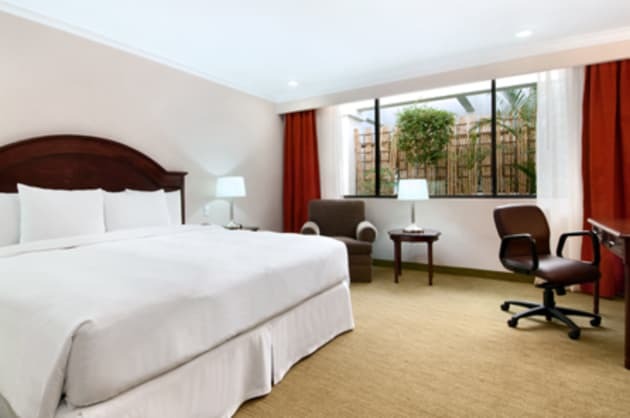 Our comfortable airport hotel in Mexico City offers small meeting facilities and complimentary WiFi throughout the hotel.Guests at the Hilton Mexico City Airport hotel have access to our modern fitness equipment and 24-hour business center. 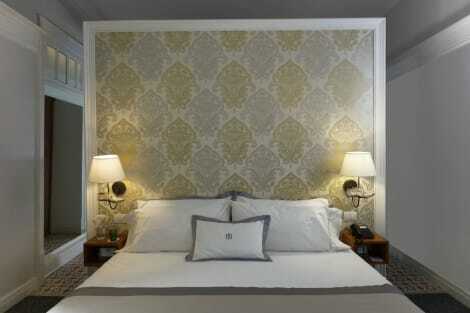 Track international and domestic flights right from your comfortable guest room with the dedicated TV channels. 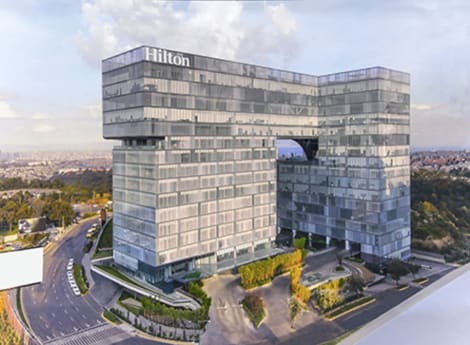 Specially constructed to reduce background noise, the Hilton Mexico City Airport is particularly quiet for an airport hotel.Situated in one of the most interesting, historically important cities in the world, this Mexico City Airport hotel is also perfect for a sightseeing city break. Explore the ruins of the ‘Old City’ or visit the vibrant local markets. 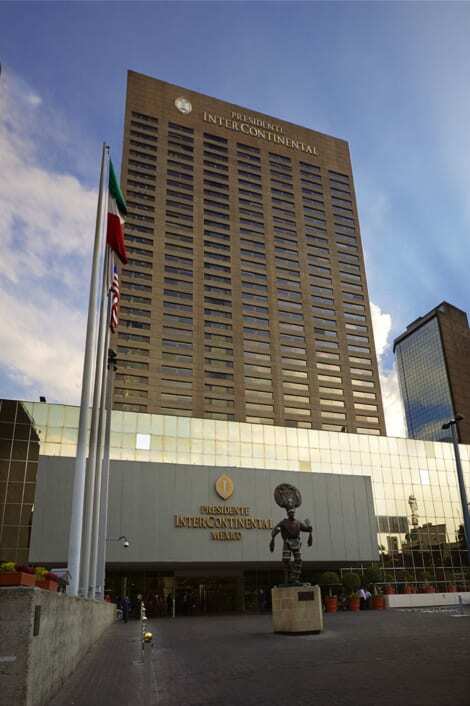 From cultural centers such as the Bella Artes Theater to the Santa Fe mall – there’s much to explore in Mexico’s capital. 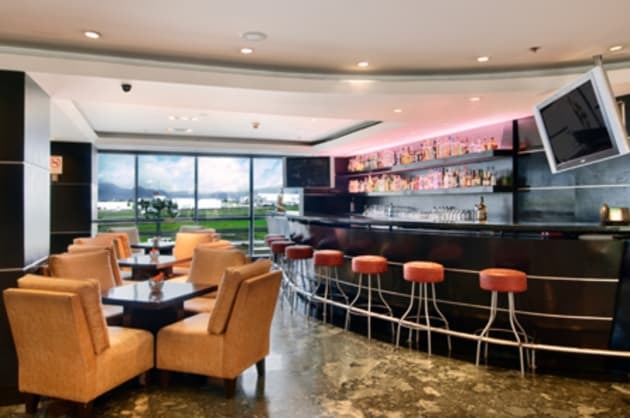 Savor a delicious meal at Belvedere, the onsite restaurant, or unwind with a favorite drink at Carlos' Place Bar, as you take in the incredible views of planes arriving and departing from the Mexico City Airport. 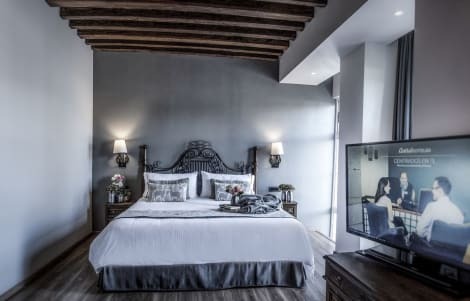 Enjoy Mexican cuisine at Balcon del Zocalo, a restaurant which features a bar, or stay in and take advantage of the 24-hour room service. 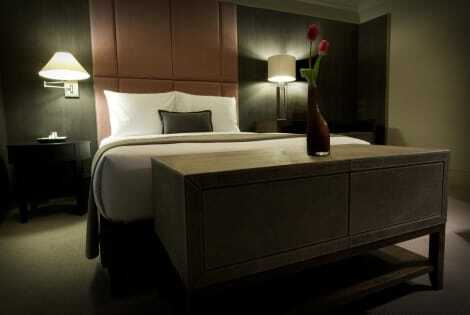 A complimentary cooked-to-order breakfast is served daily from 7 AM to 10 AM.